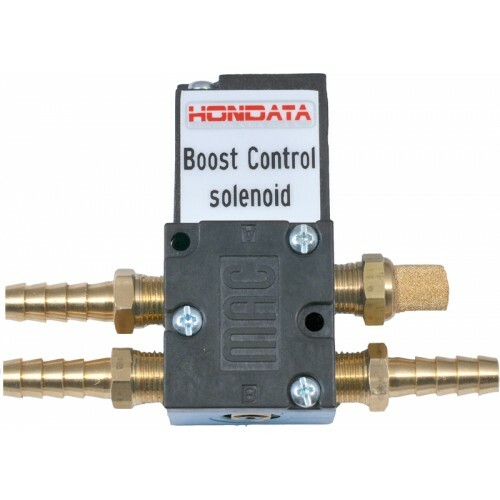 For use with the s300 and K-Pro, the Hondata normally closed boost control solenoid is designed for use in high boost applications, but also works well in low boost applications. It is normally closed so that if there is a failure you will run off the wastegate spring instead of over boosting. It uses 1/8th NPT fittings which allow you to use NPT to AN fittings if you wish. 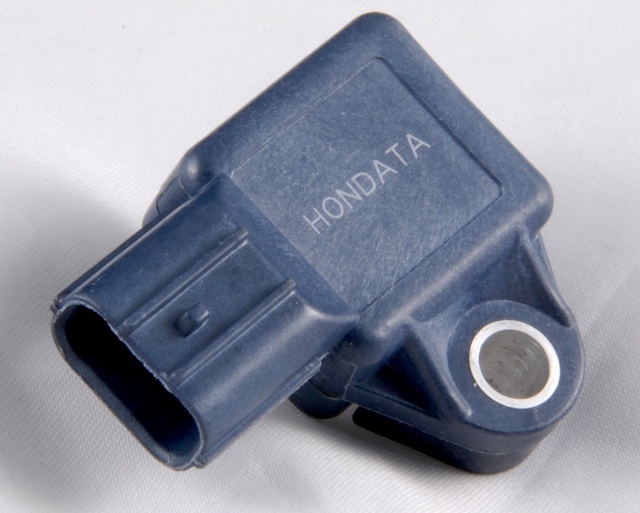 For use with Hondata K-Pro, the Hondata Lotus Dash Converter converts the serial signal from the Honda ECU to the CAN signal used by the Lotus cluster. This is an USB A to A cable used for rooting the radio/navi so that the Hondata Mobile app can be installed on the factory radio. Currently only the 2016-2018 Civic can be rooted.